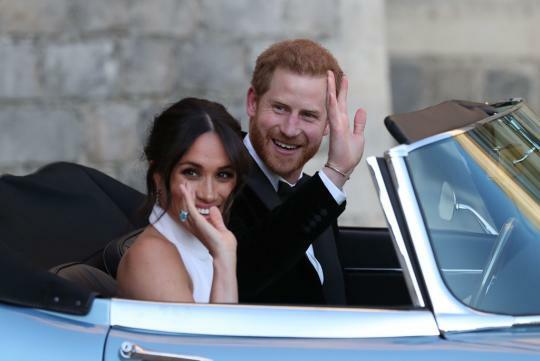 Well over a billion people all over the world tuned in to watch the Royal Wedding of Prince Harry and Meghan Markle, but now that it's all said and done, it's time to direct our attention to the car that the newly crowned Duke and Duchess of Sussex drove to their reception. 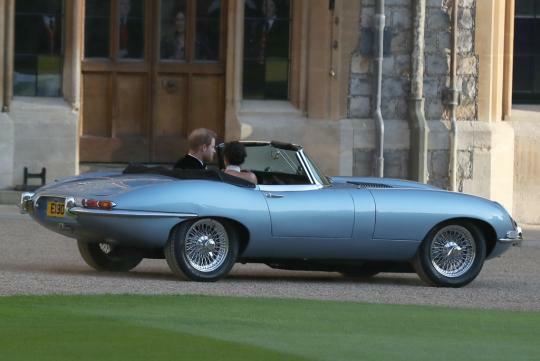 The Jaguar E-Type Zero first debuted in September of 2017, but it's getting a whole heck of a lot more press today than it did then. Welcome to the Royal Family, Jag. 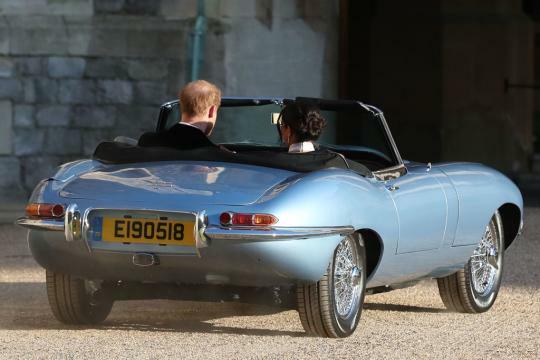 Jaguar left as much of the original 1968 Series 1.5 E-Type in tact as possible while replacing the original inline-six engine with an electric motor and battery pack. Enough power is sent to the rear wheels to push this feline from 0-100km/h in just 5.5 seconds. That means it's quicker now than it was when new and chugging on gasoline. 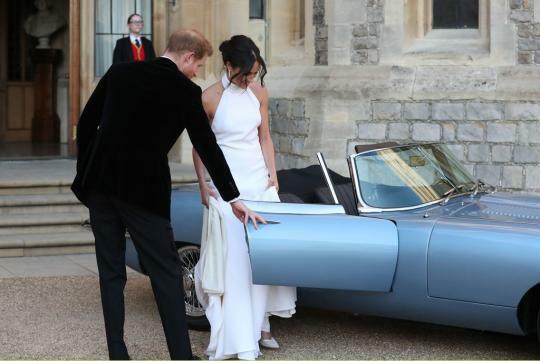 The E-Type Zero's range of 273km is way more than enough to whisk the happy couple away from Windsor Castle to Frogmore House on the Windsor Estate, where Harry's father, the Prince of Wales, is hosting their wedding reception. But if it were to run out of juice, its 40kWh battery can be recharged in under 7 hours. Want one of your own? The Daily Mail says it'll cost £350,000 (that's S$632k). Just don't expect a customized license plate to match the date of your wedding. Surprised this Jaguar is LHD,maybe is modified in Germany. Very good observation. 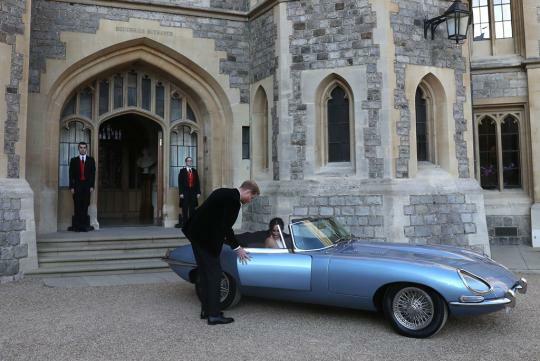 It's not as british as a Jag should be.